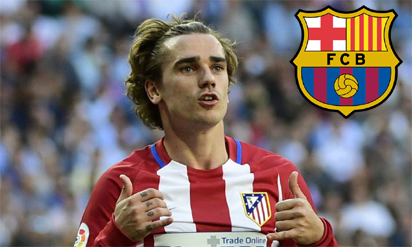 continue to openly court Antoine Griezmann. about trying to put a big-money deal in place. has been made public on numerous occasions.